►Fine flexiblity and easier to install. ►Higher temperature rating results in higherampacity ratings. 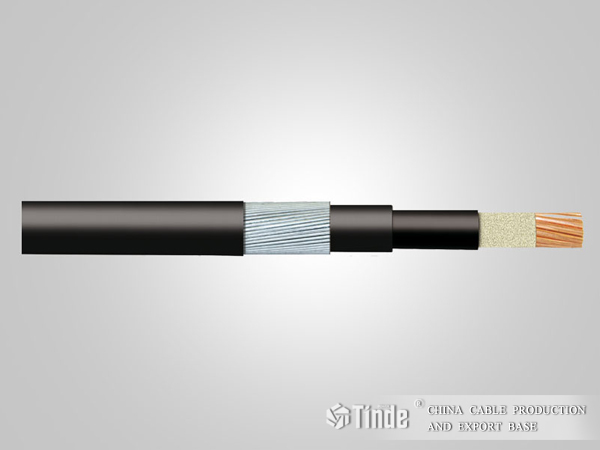 Fire-resistant flame retardant cable is applied in fixed laying which can keep operating for a certain time in fire. 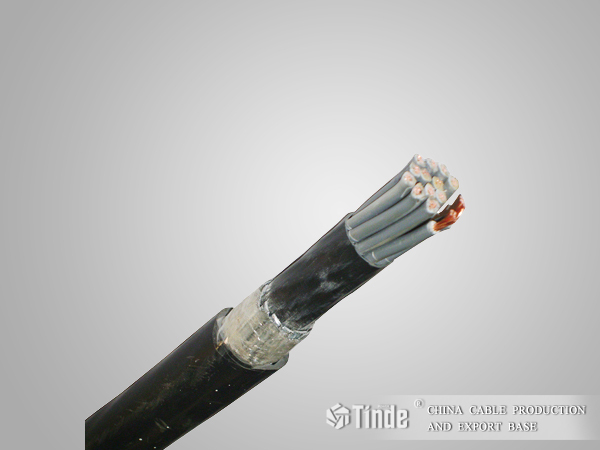 It's used in the places where fire danger exists and fire-proof safety is highly required such as huge building, electrical, metallurgical, chemical and shipping industries with rated voltage 0.6/1kV.